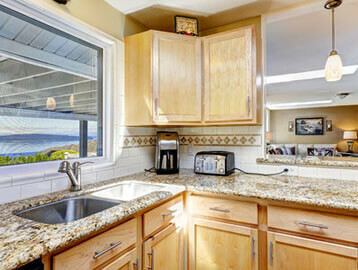 With 15 years of experience, Extreme Granite and Marble has the experience that you can rely on. Stone is the nicest thing in the world. Who wouldn’t want it expertly chosen, fabricated and installed in their home? 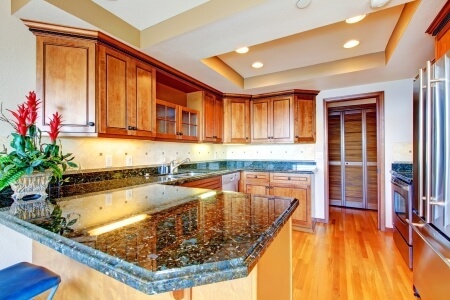 Family owned, Extreme Granite & Marble, Inc. has been in business for 15 years now. They began in 2002 and in those years they have grown to be one of the largest, locally owned and operated granite companies in Michigan. 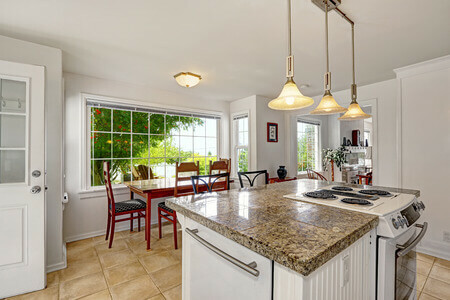 The passion and expertise that the brothers have exhibited in these 15 years has resulted in customers returning to them for other home remodeling projects. 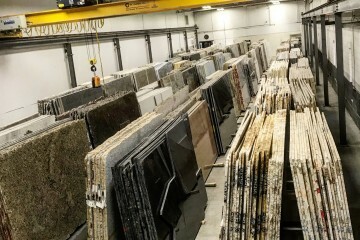 Extreme Granite has grown under their ministrations to the point where their showroom, which is located in Troy, MI, makes it central for homeowners living in Rochester, Clarkston or other surrounding cities. So, as you can tell, Extreme Granite is wherever you are and we are ready and well able to deliver the best in custom stone work for your home. We are so ‘about’ our customers that even if you are on a budget, you are sure to find something in our remnant collection. 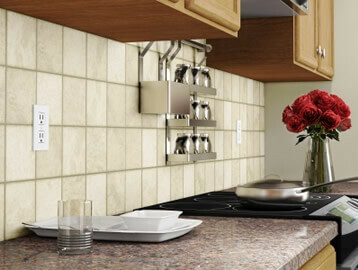 You’ll love these high quality “leftovers” from previous jobs that could fit your space perfectly and impress guests. Extreme Granite & Marble is open six days a week for your convenience. When you come into the showroom(s) you enter into a world of stone products. Those stone products will excite you as you envision them in your kitchen, bathroom, and even on your fireplace surrounds. The experience will enlighten you as to why Extreme Granite and Marble, Inc. is the best place for all of your stone product solutions. 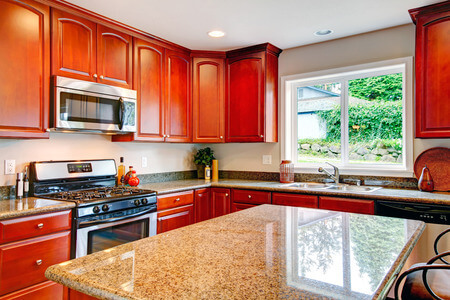 You will experience the best home improvement projects because we will take care of it for you. And along with our design staff’s support you will have the best fun choosing the granite, marble or quartz that is right for your home. The excitement won’t end there, because after final measurements are taken our lead time is just one week before installation. 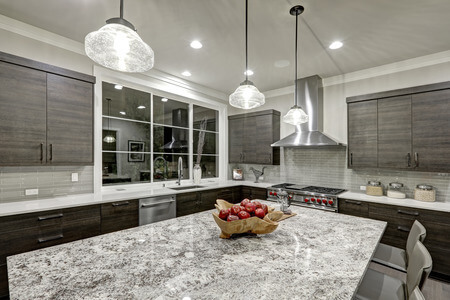 Call Extreme Granite & Marble today at 248.307.0832 to begin the best experience ever where stone countertops and installation are concerned. That’s what we are all about.